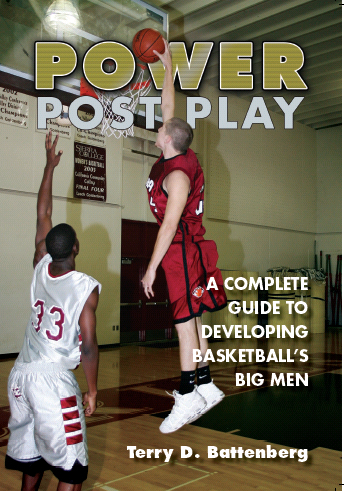 156 pages of photos, diagrams, and information on how to become a FORCE at the Post. $20 (includes shipping in USA.) Add $5 to other countries. 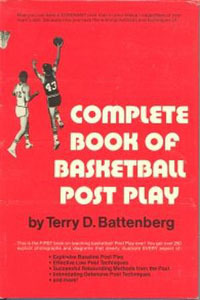 your personal copy today by contacting Coach Battenberg. $12 (includes shipping in USA.) Add $5 to other countries.